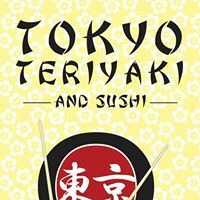 Tokyo Teriyaki is a Japanese restaurant conveniently located at 1446 Commercial Street in Astoria, OR. We offer many menu choices such as our Teriyaki & Sushi in an affordable price. Join us for one of our lunchtime specials between 11AM and 3PM.